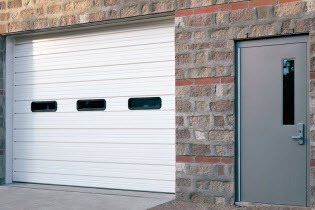 ​​With seasonal climate and weather changes, it’s important to protect your facility with a commercial door that offers thermally efficient glass window options. Without the proper protection of the window glazing, the interior of your facility can experience extreme seasonal temperature changes. Although sunlight may provide some heat transfer in colder weather, solar heat can also create overheating in summer months. Many window glazing types can ensure protection against the unpleasant conditions solar heat can create while still providing the benefits of natural light. For a commercial door with improved thermal efficiency, consider window glazing options that are ideal for your facilities’ needs.